The centipede drops another show. 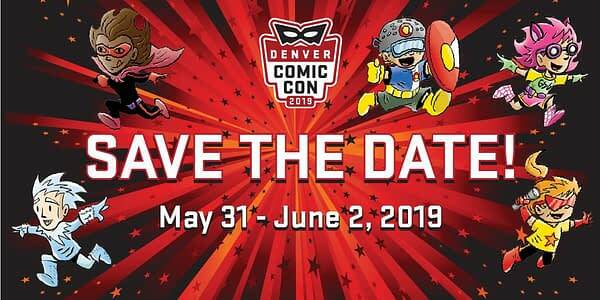 Denver Comic Con, which takes place in the Colorado Convention Center every years in June, is changing its name to Denver Pop Culture Con. This follows the success of San Diego Comic-Con in the courts regarding Salt Lake Comic Con’s attempt to trademark their name, gaining $20,000 in damages and $4 million in legal fees, though that is being contested. However, Denver’s Pop Culture Classroom who create the show told the Denver Post that they were considering a name change before that court case and that San Diego Comic-Con has challenged the Denver Comic Con trademark. 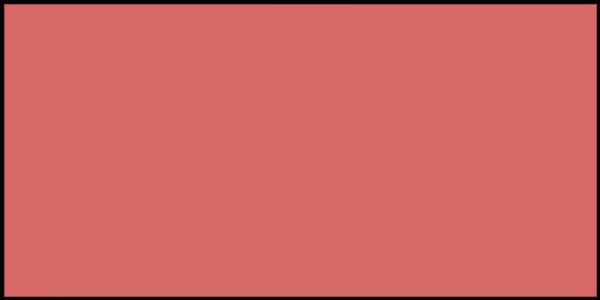 The organisation will also launch the Reno Pop Culture Con, taking place at the Reno-Sparks Convention Center in November 8-10th, in 2019.